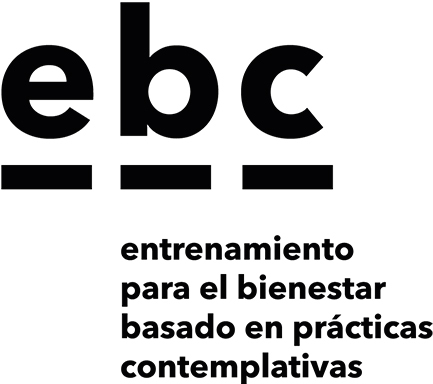 Wellness Training based on contemplative practices (EBC) is the new course that unites Positive Psychology and meditation practices in a practical way. For 8 weeks you will experience the latest scientific advances in positive psychology and mindfulness through attractive and effective meditative practices. 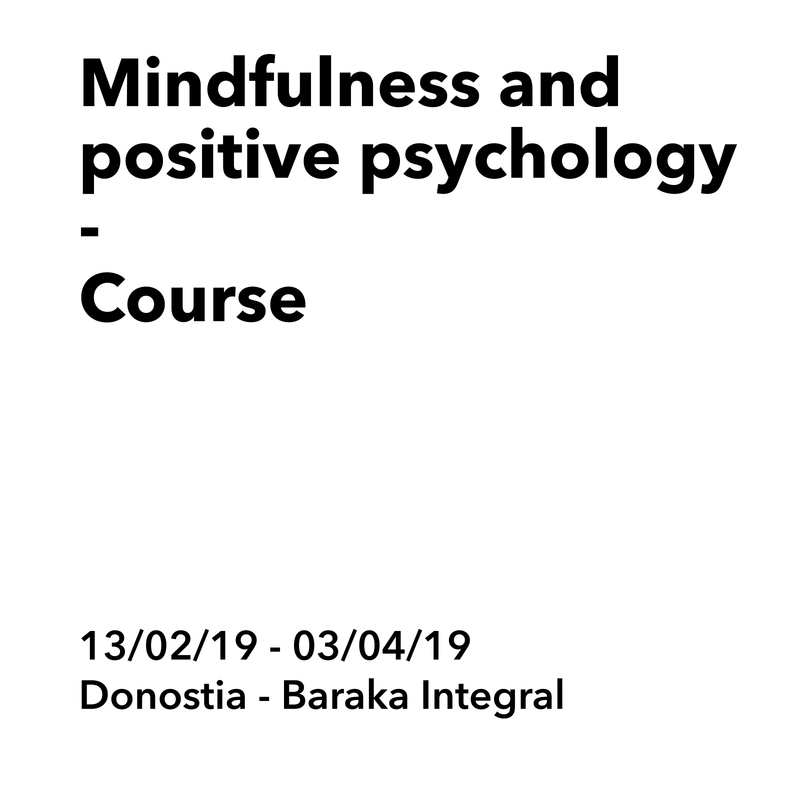 An innovative program, designed by two of the most important state specialists in the field of positive psychology and mindfulness (Ausiàs Cebolla and David Alvear). Learn in a practical way, through scientifically validated exercises, the fundamental tools of Positive Psychology and mindfulness for the increase of psychological well-being. Pay homage to yourself and take an adventure to build a meaningful life! 8 sessions: from February 13 to April 3, 2018.